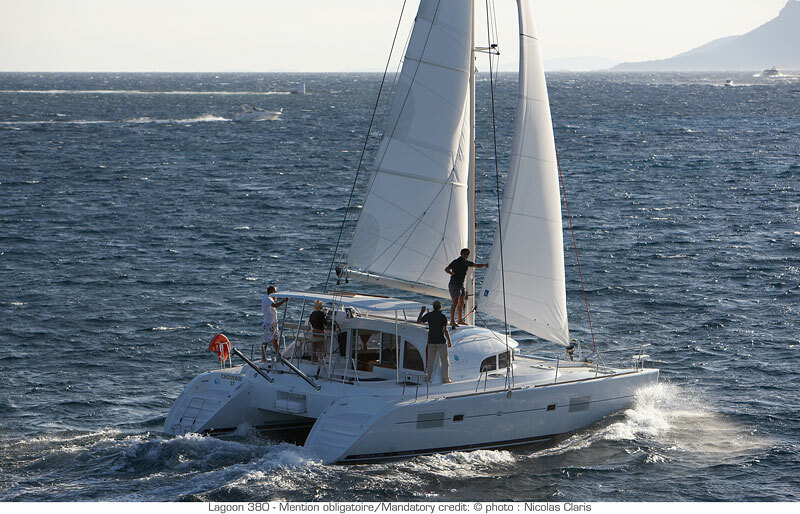 Enjoy Sailing Holidays in Greece! 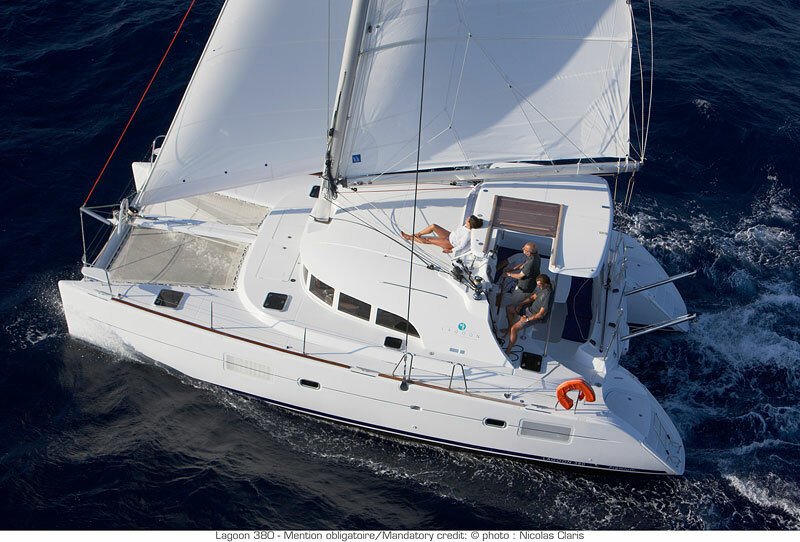 - Greek Islands Flotilla - Enjoy Sailing Holidays in Greece! 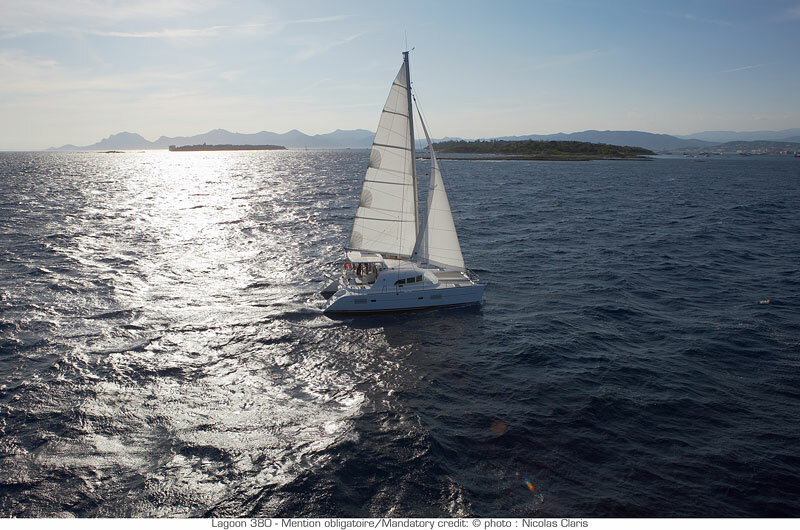 Greece has more than 13km coastline and the Greek Archipelago includes more than 3000 islets and islands, with each of them being a unique destination to anchor and explore. 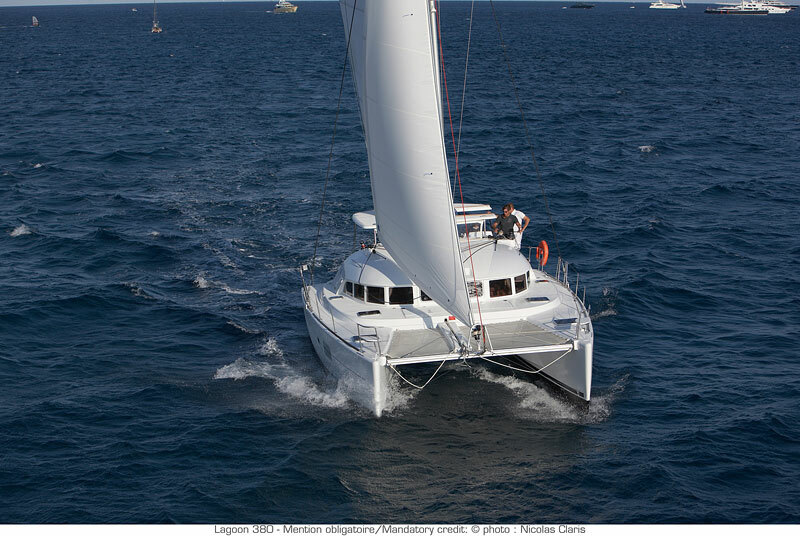 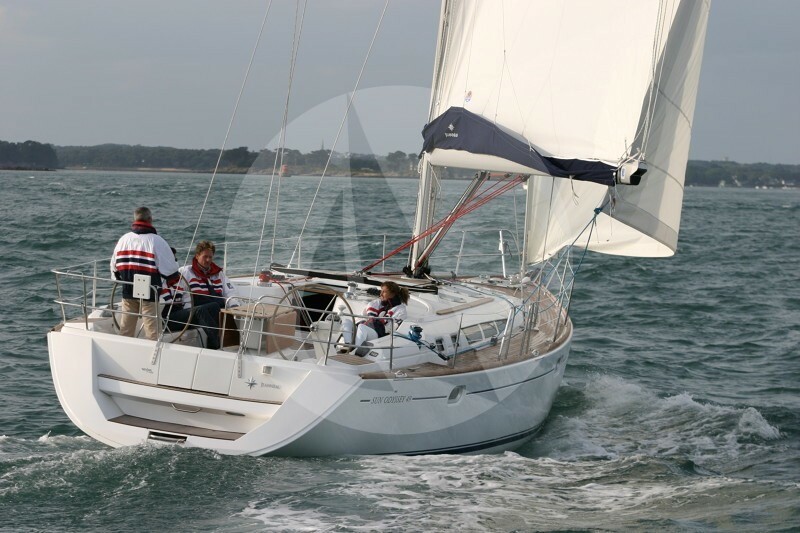 Moreover, when several boats cruise together building a flotilla, fun is guaranteed and the risks are limited as Sail la Vie experienced skippers are guiding the fleet. 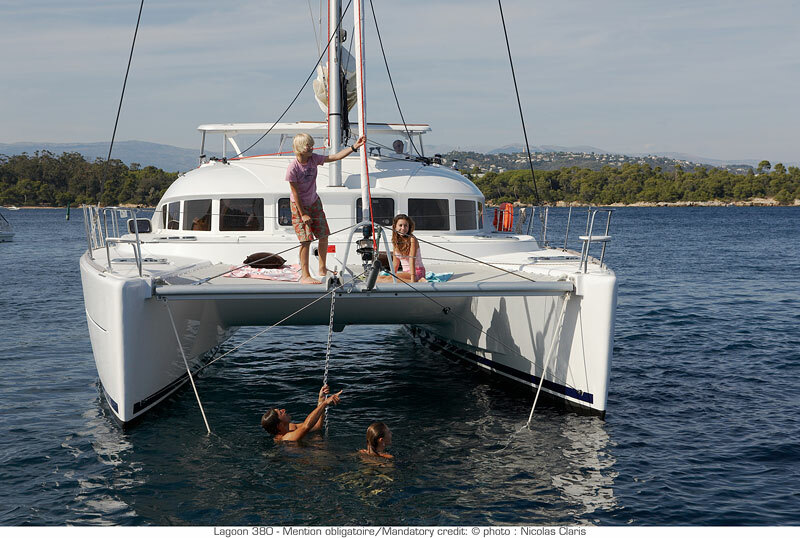 Flotilla sailing is one of the best ways to explore the Greek Islands for bigger alumni groups. 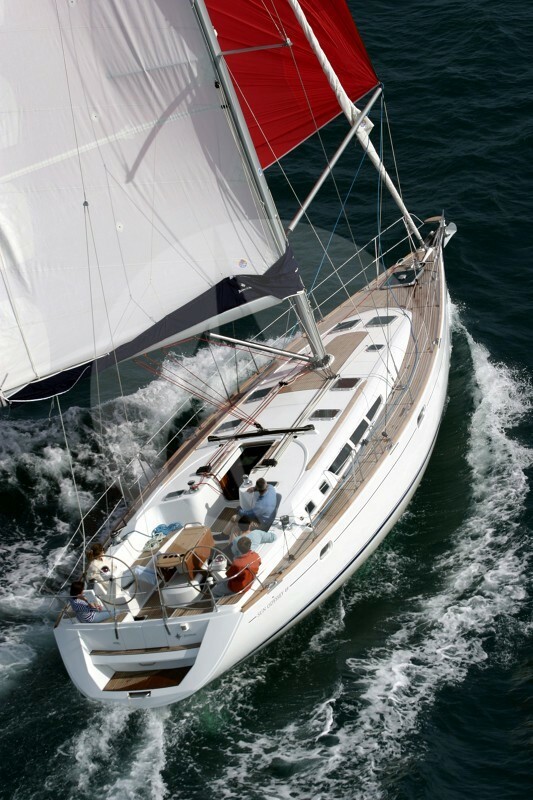 You have the option to learn sailing basics from Sail la Vie team or dive into more extreme outdoor activities with theme experts. 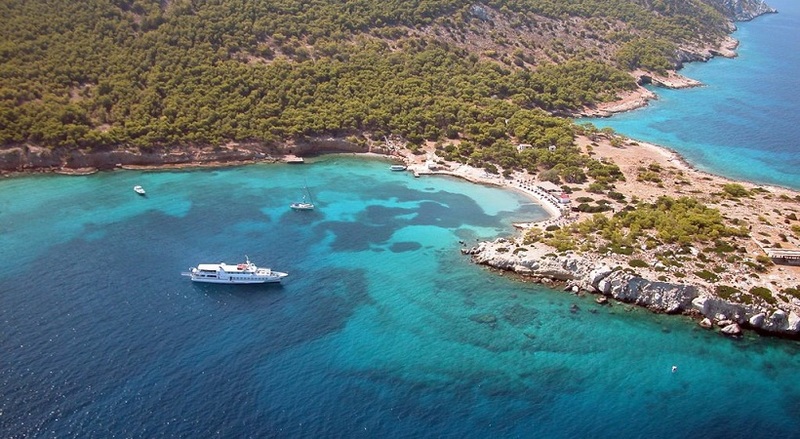 Explore Greece and enjoy the sea & sun during the day and dine under the stars at picturesque fish villages at night. 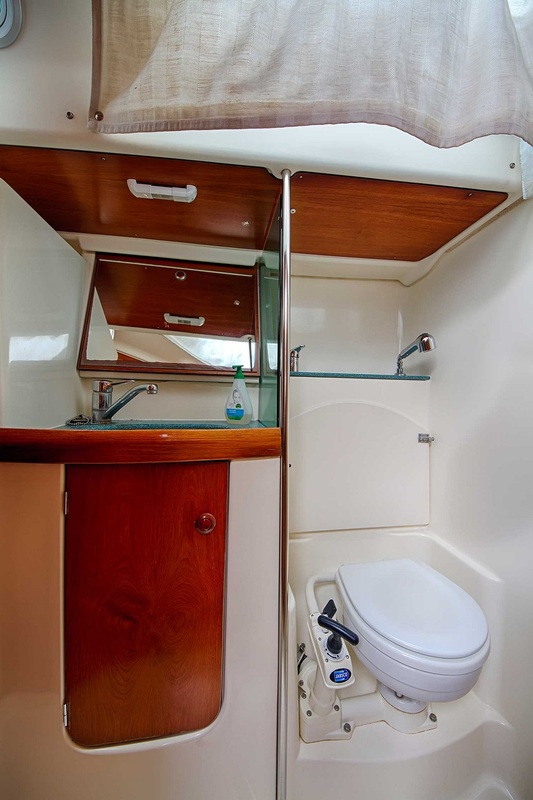 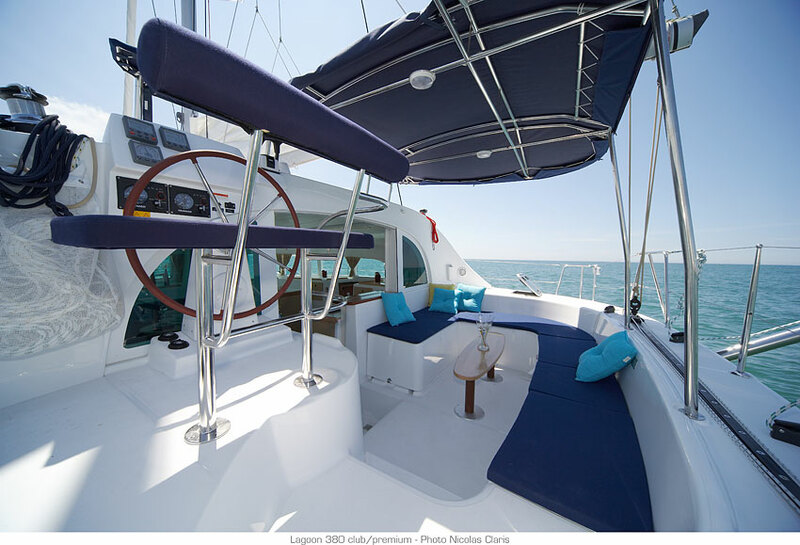 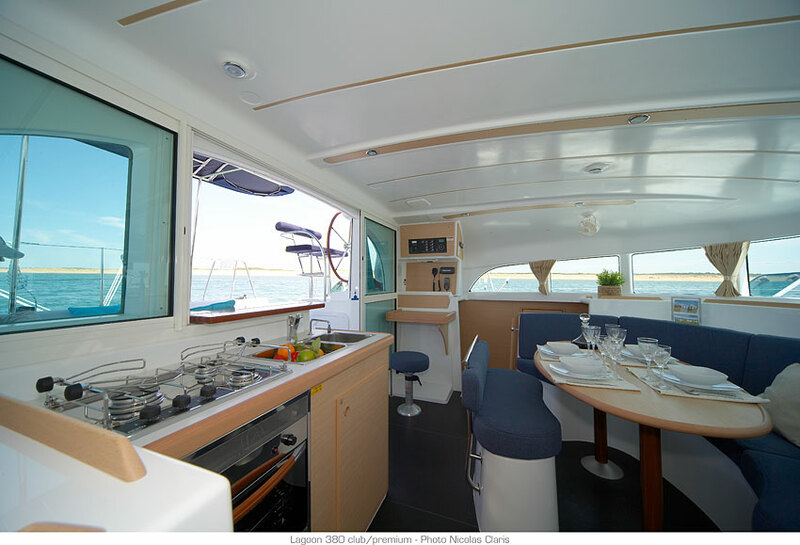 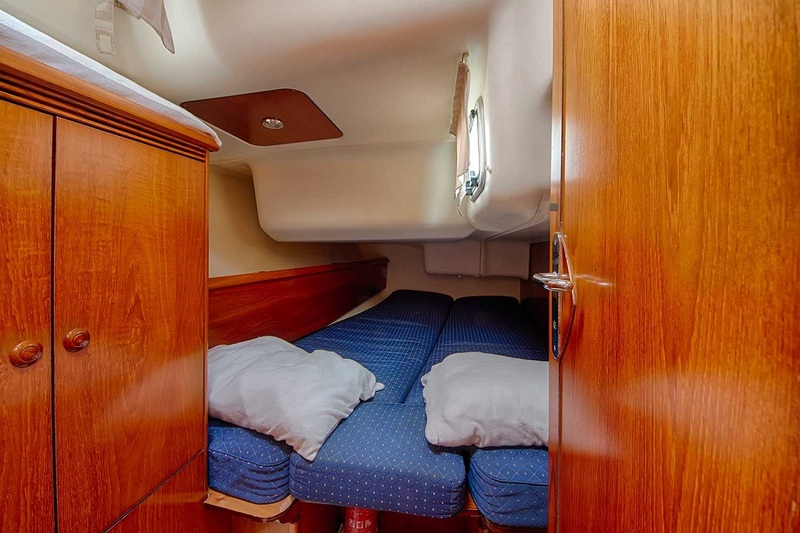 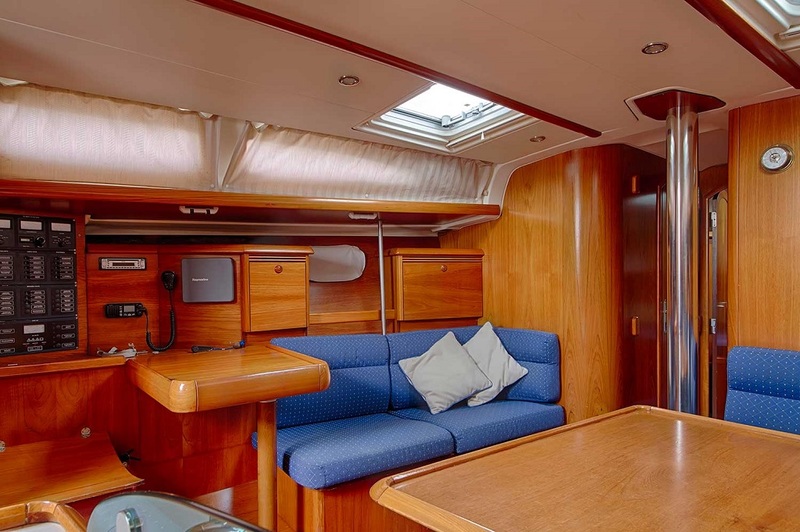 You may find below suggested routes and yachts to choose, though we would be happy to discuss on your own needs and design the ideal flotilla for you. 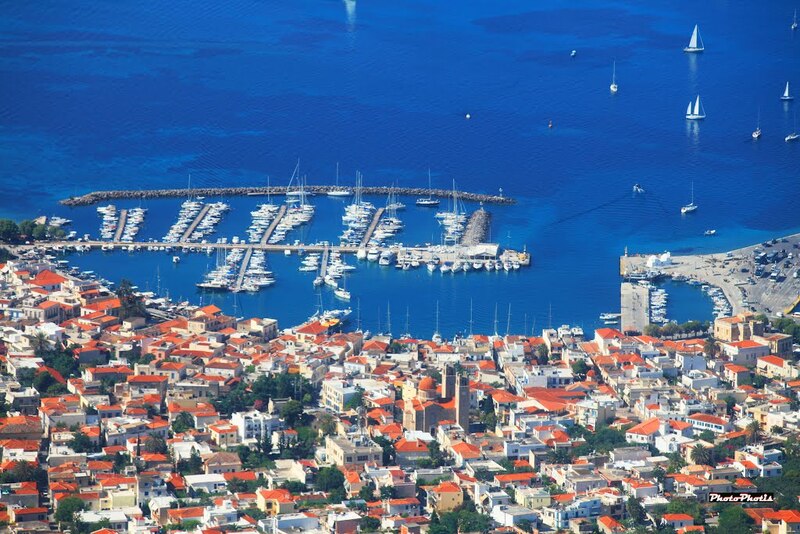 Discover the hidden beauties of the Saronic Gulf and visit popular and "unknown" destinations. 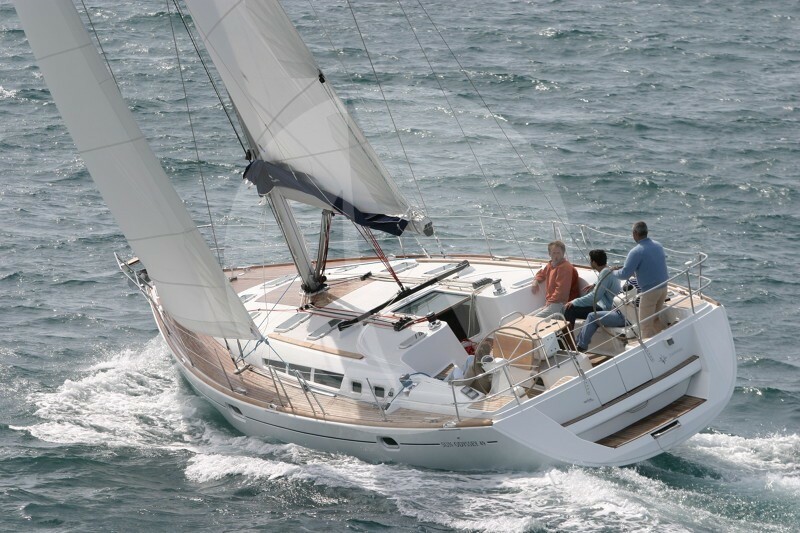 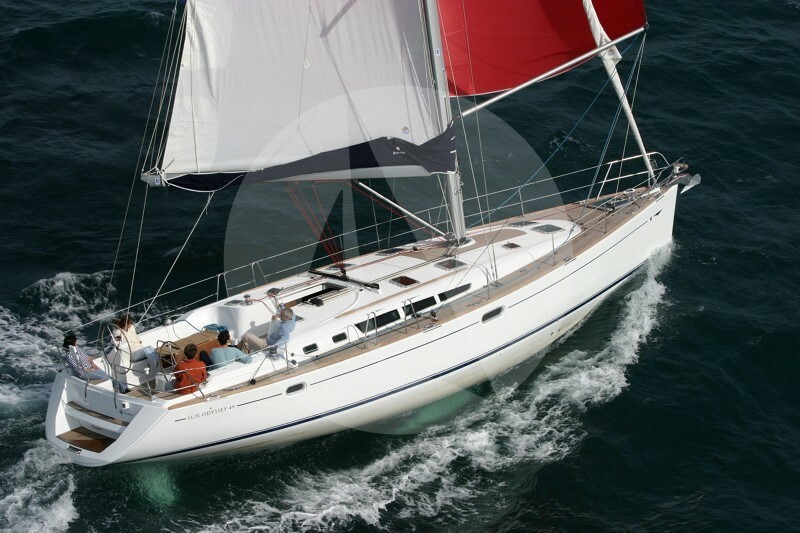 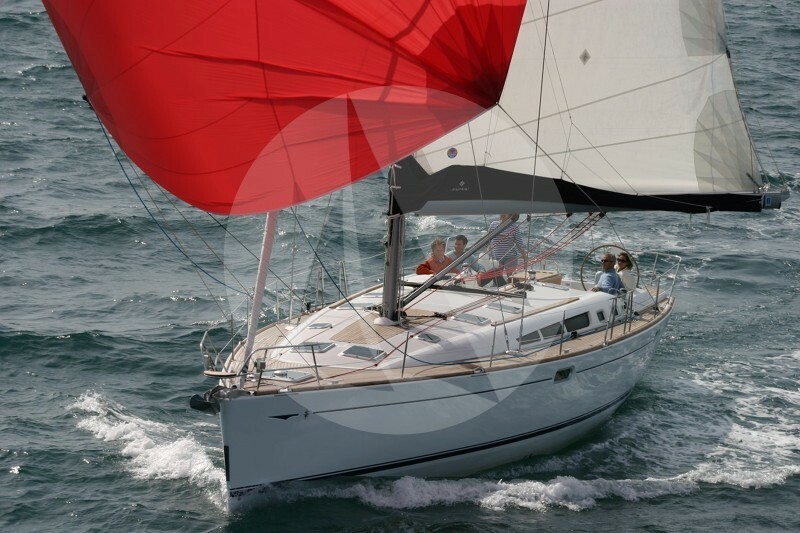 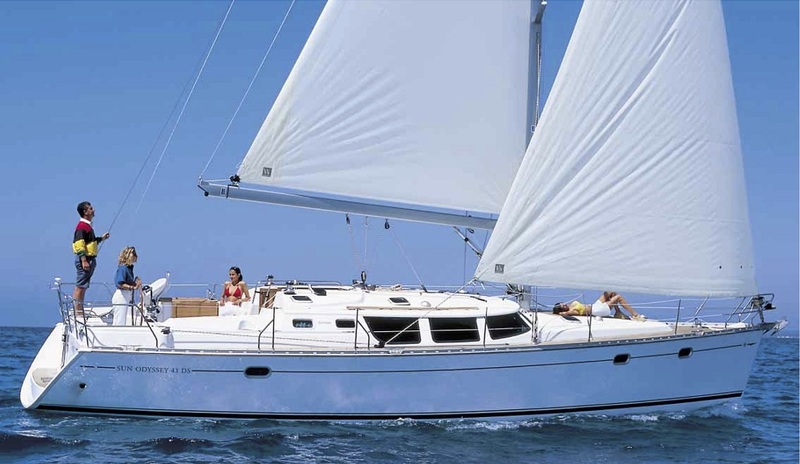 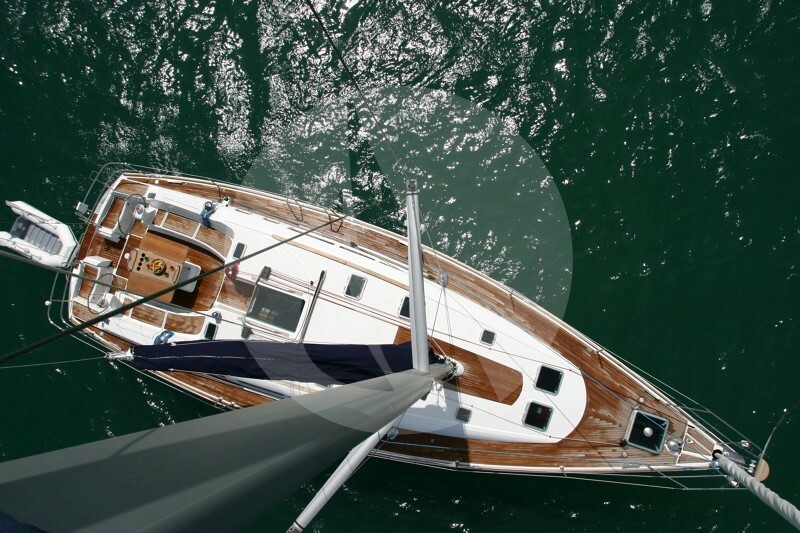 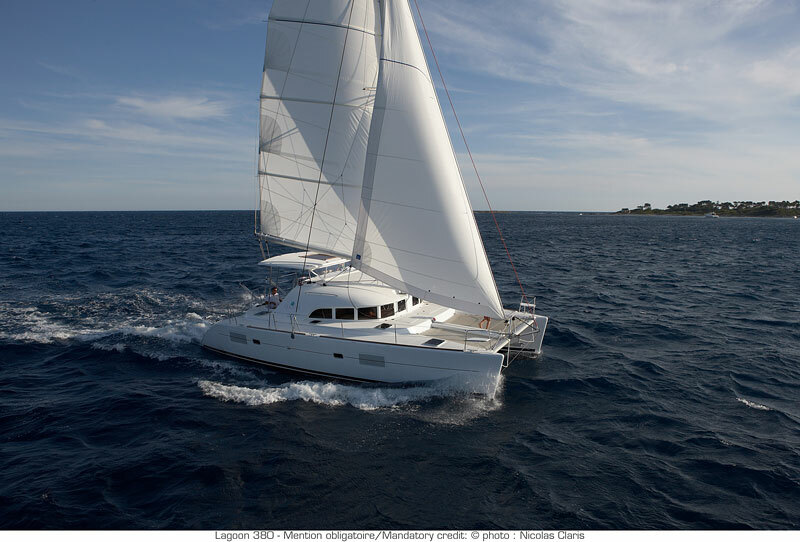 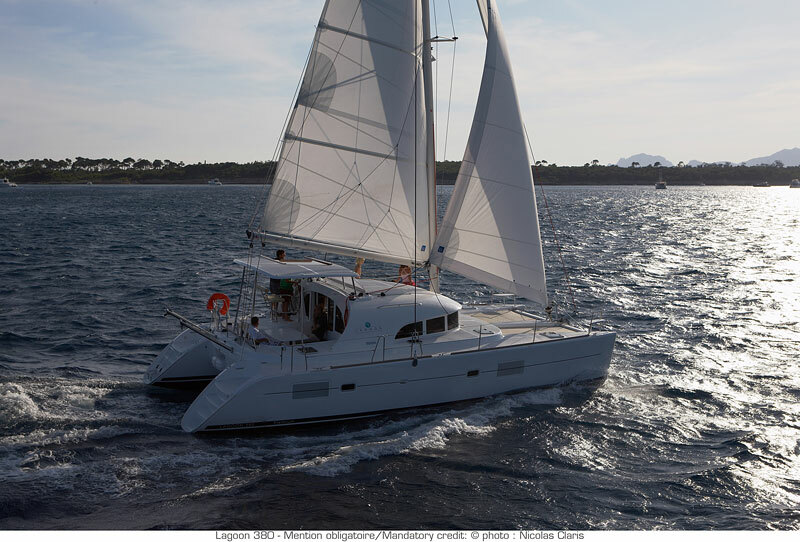 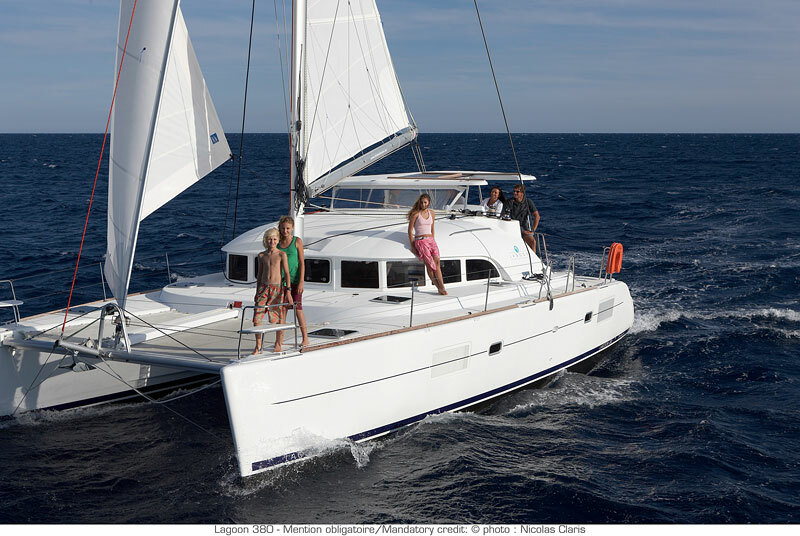 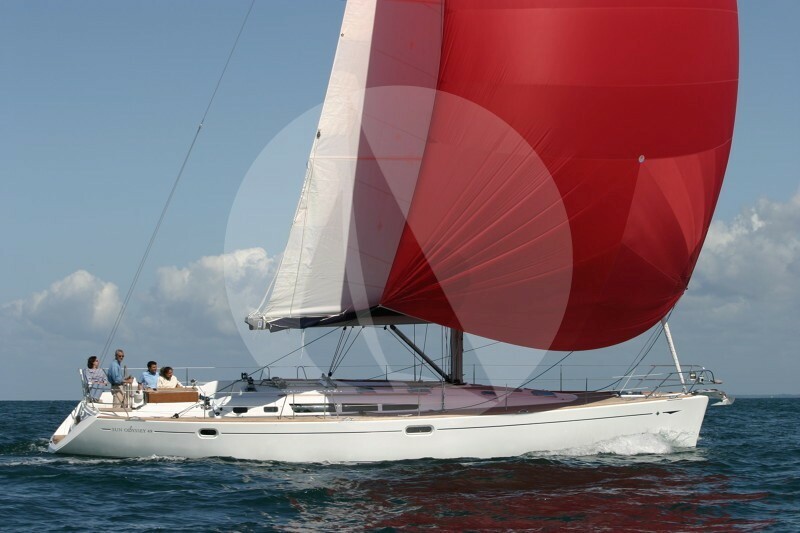 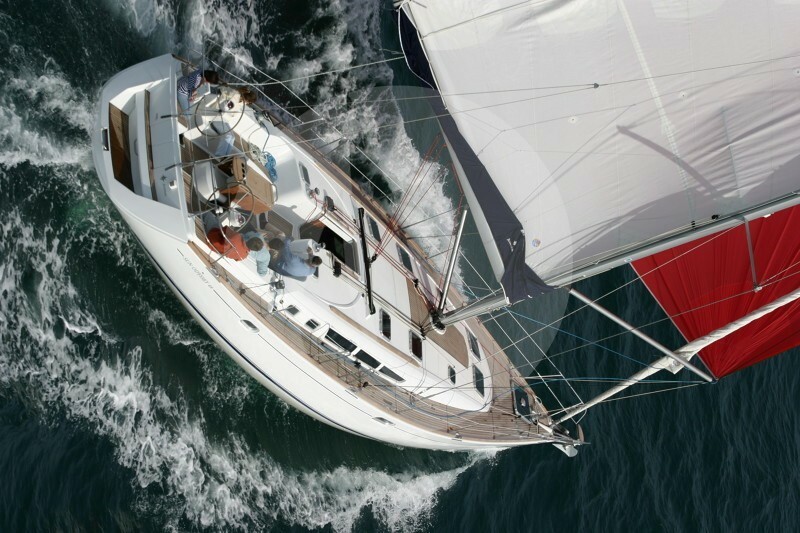 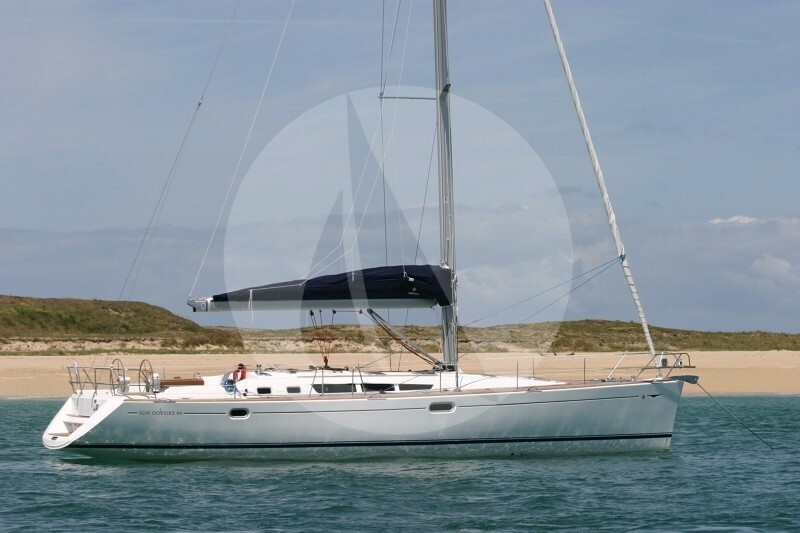 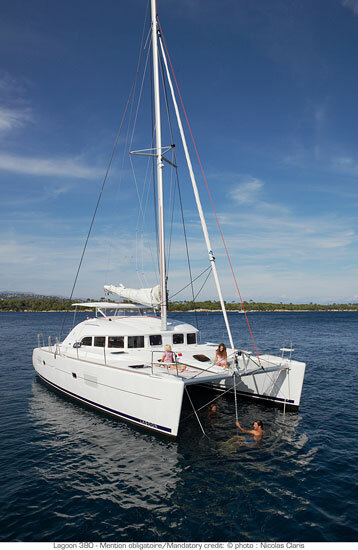 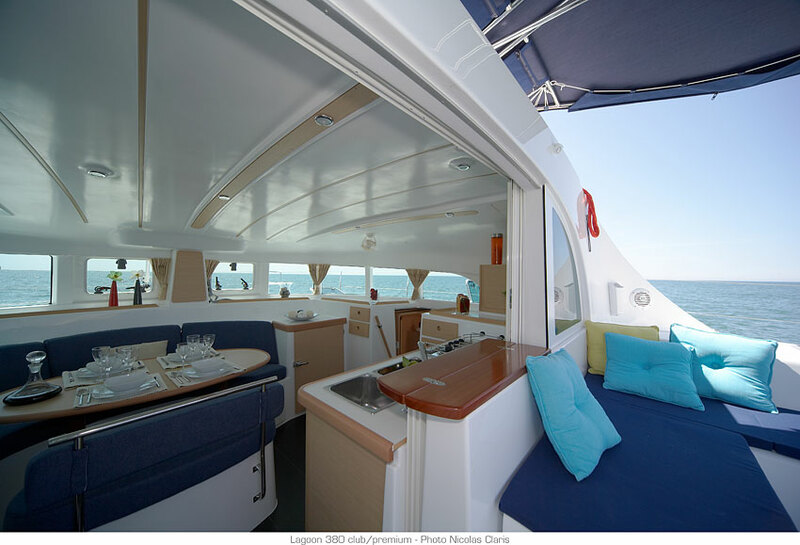 Sail la Vie offers a hand-picked selection of sailing yachts and catamarans that are ideal for flotilla sailing. 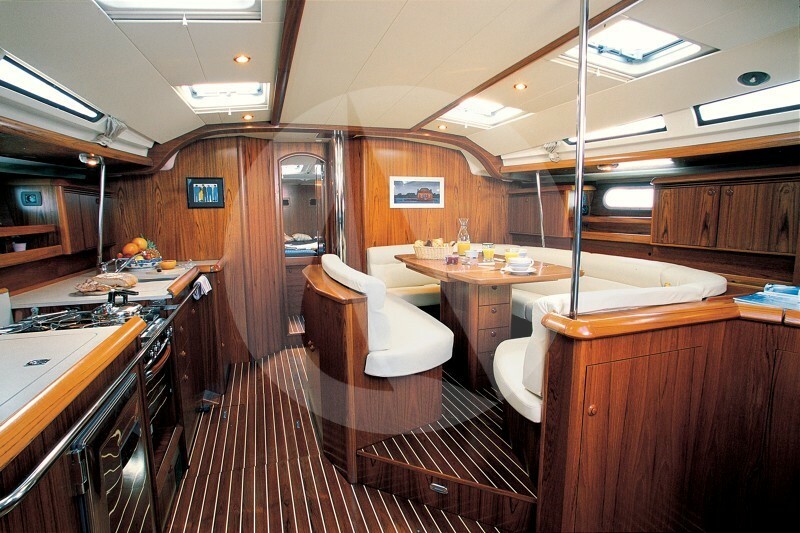 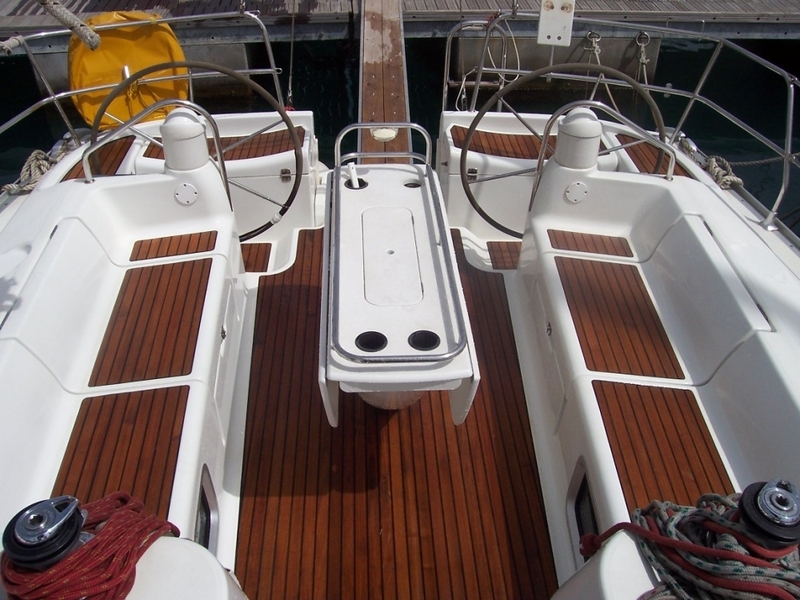 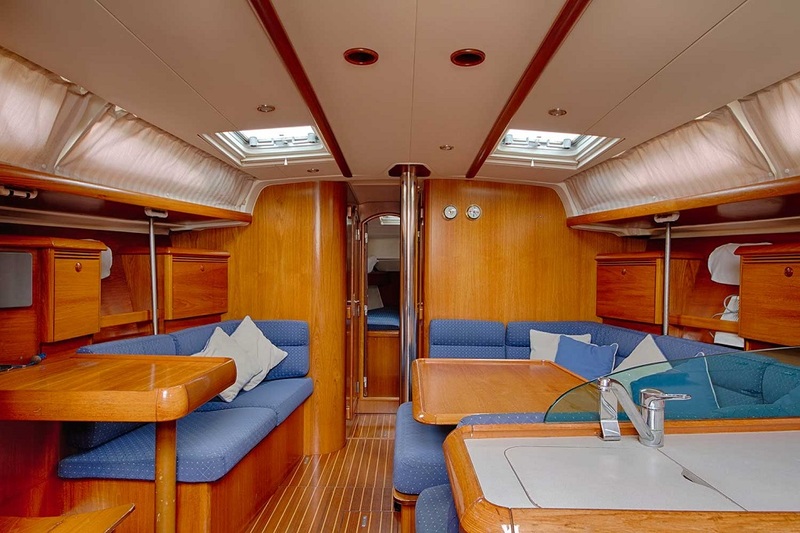 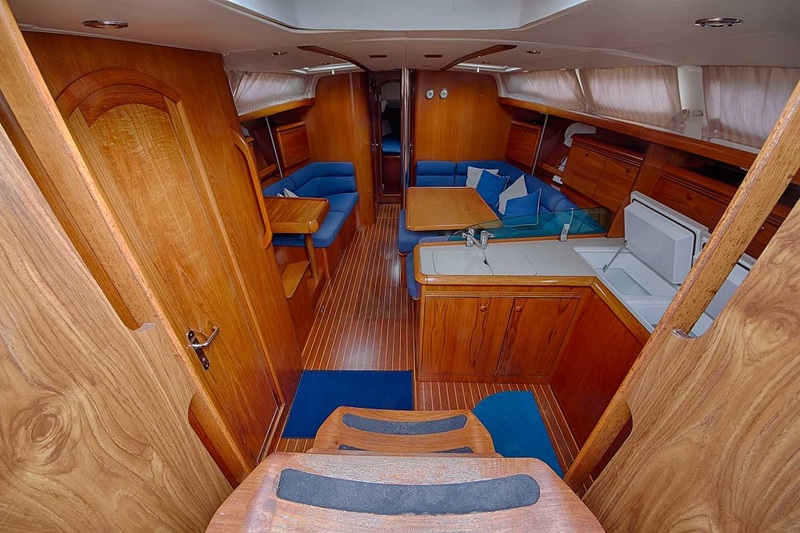 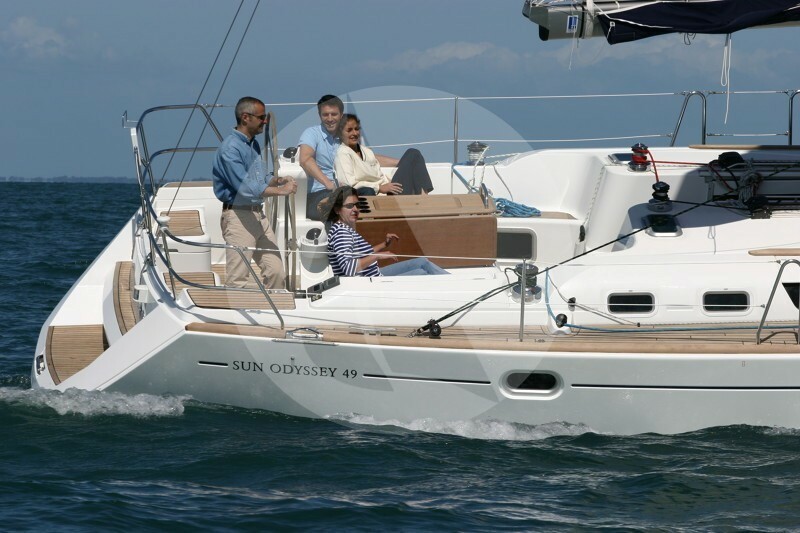 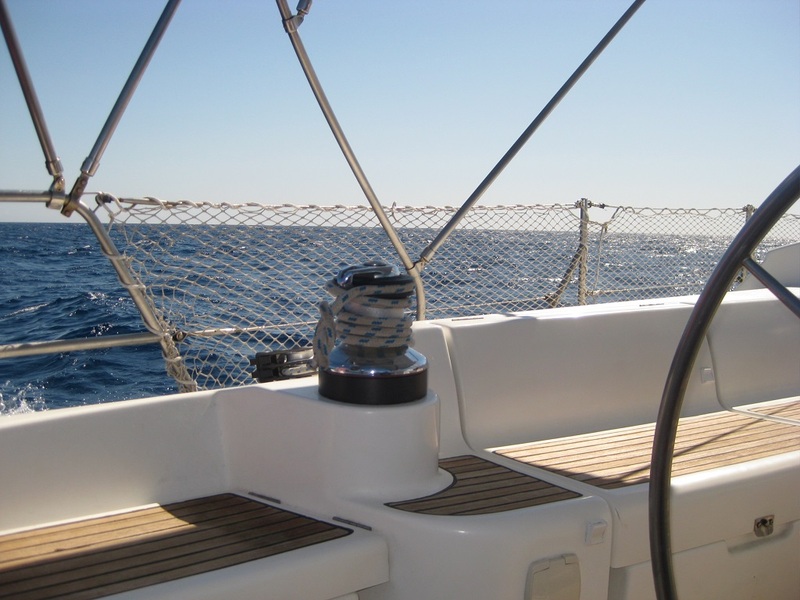 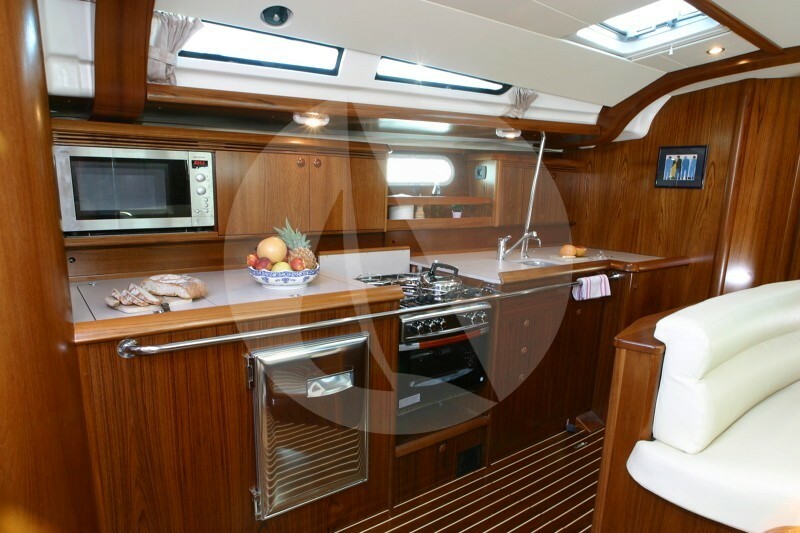 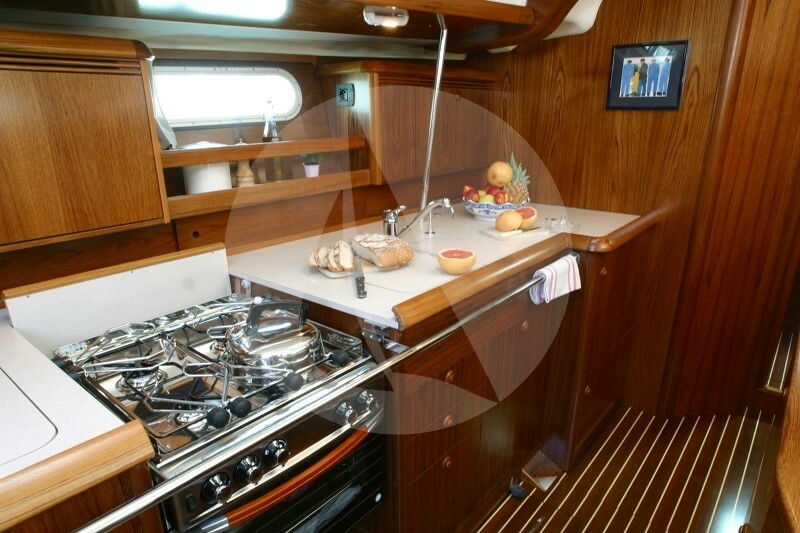 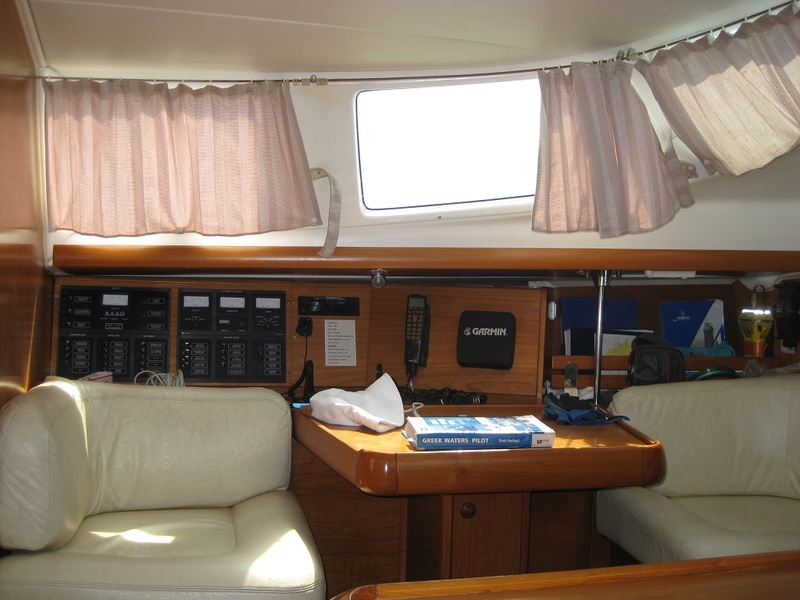 The yachts can be chartered bareboat or with skipper accoriding to your preference. 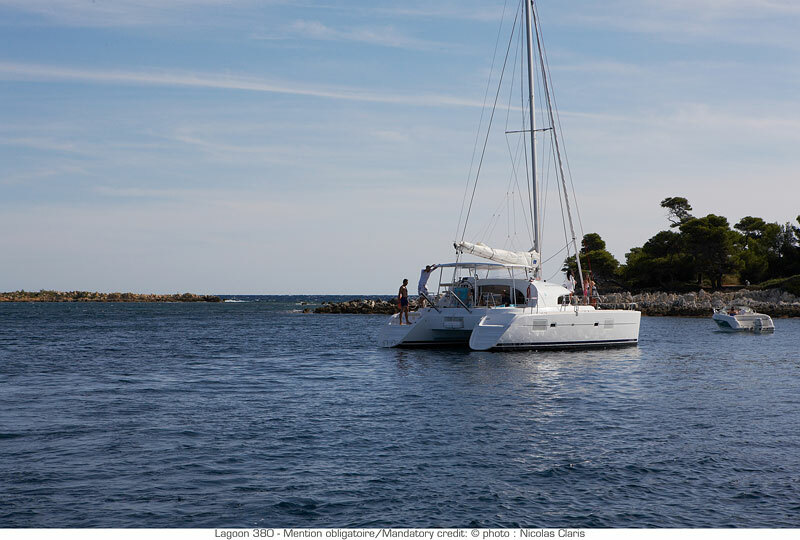 For a flotilla it is always recomendable that the boats are more or less the same size so you assure to be able to moor on the same pier and keep the group together. 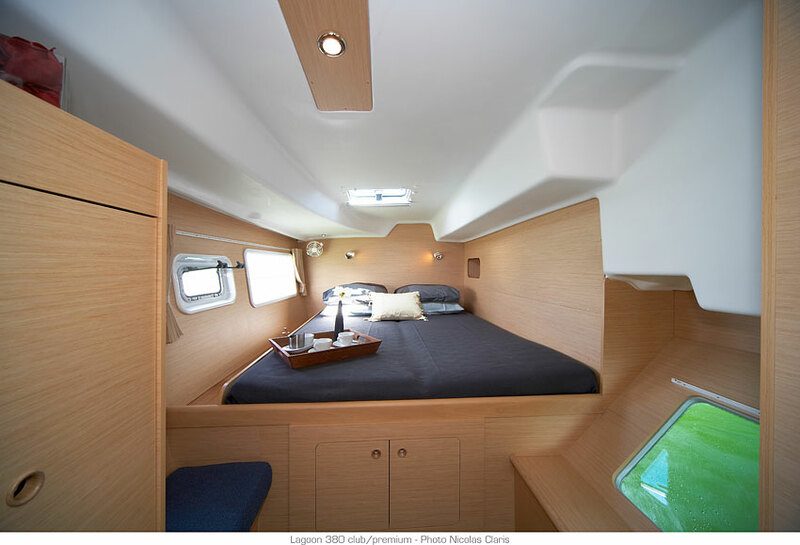 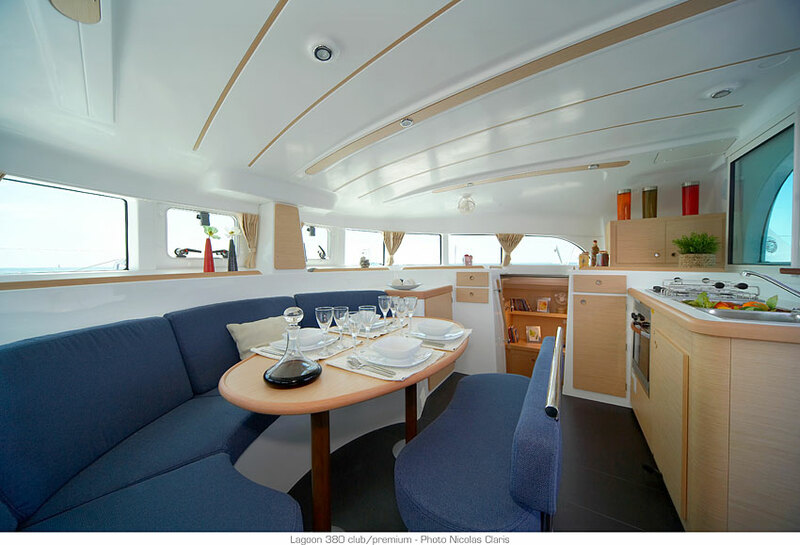 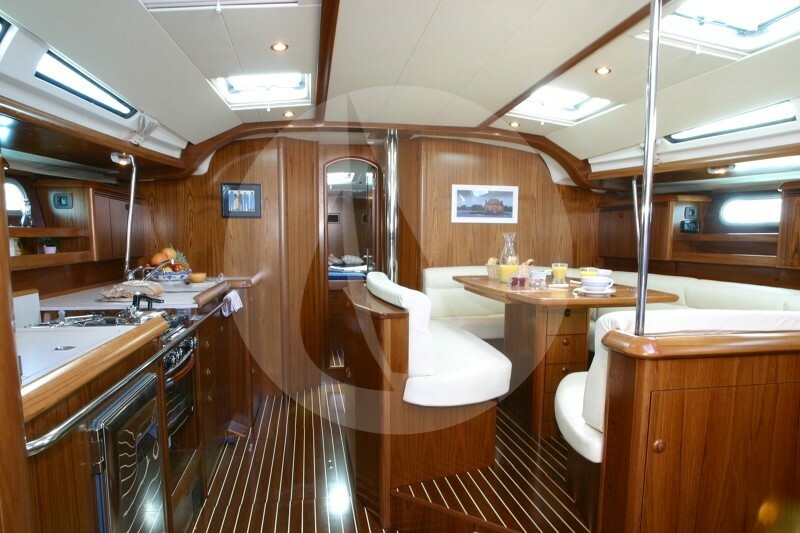 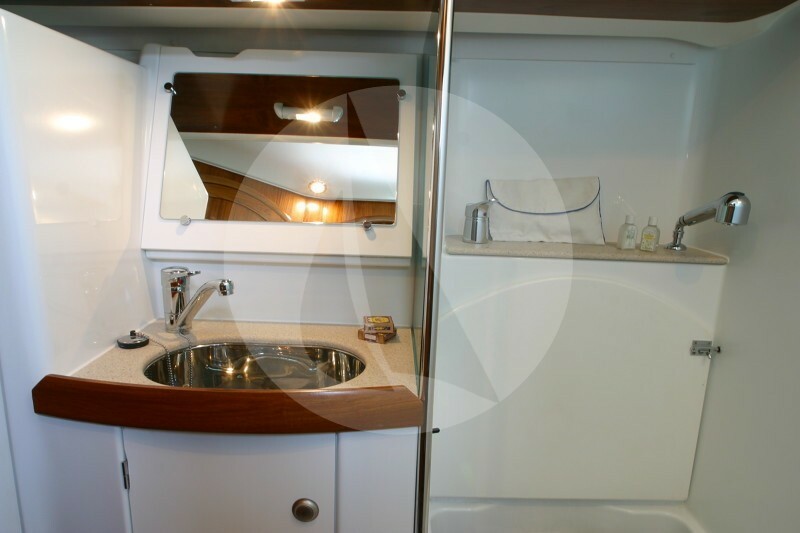 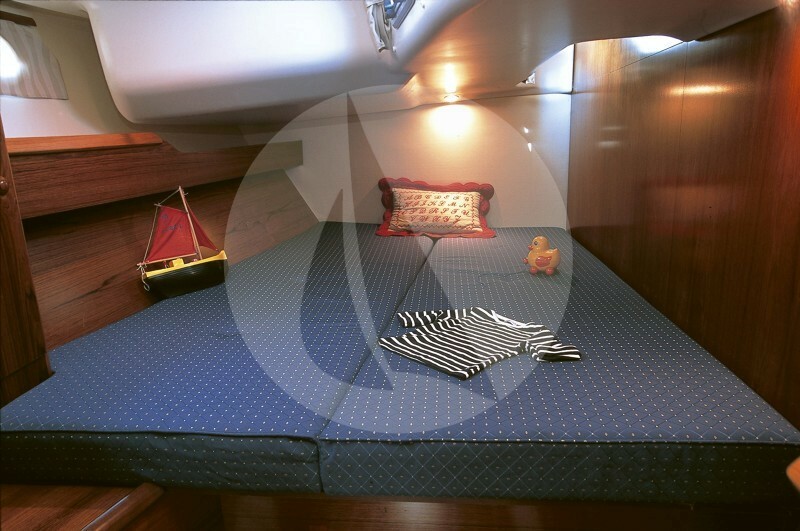 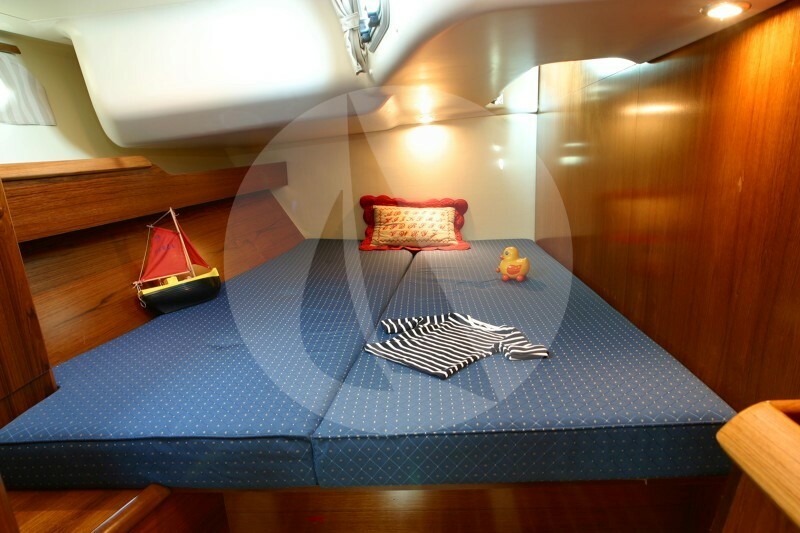 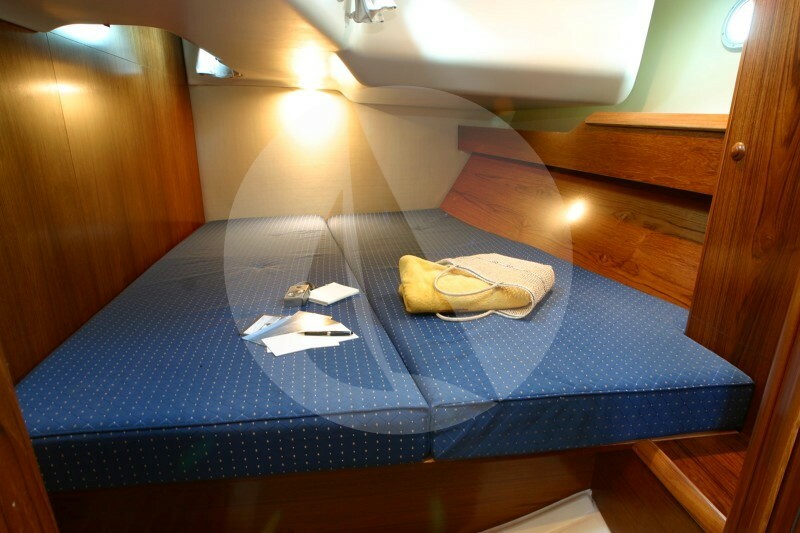 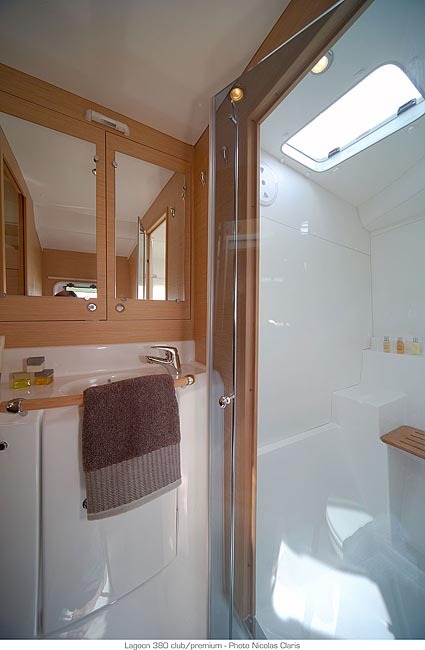 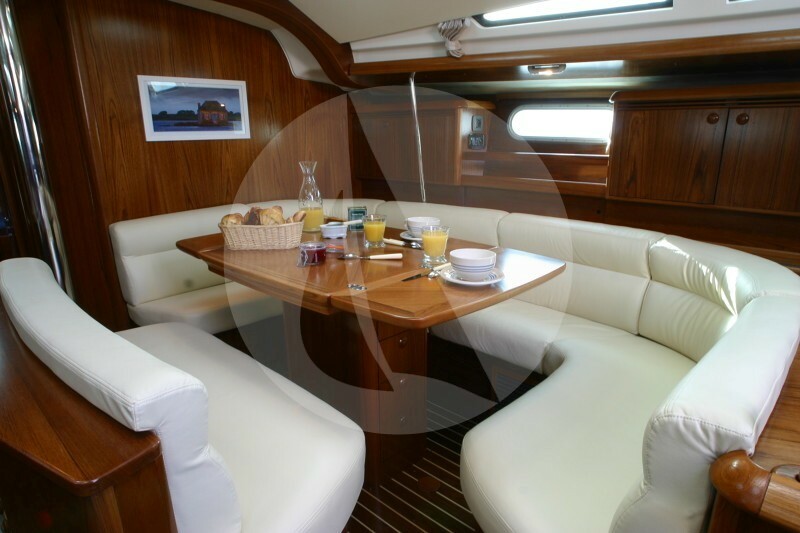 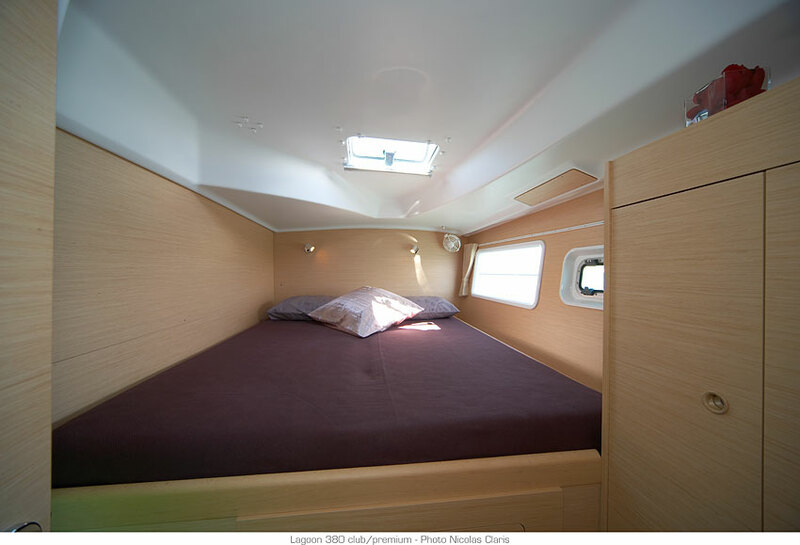 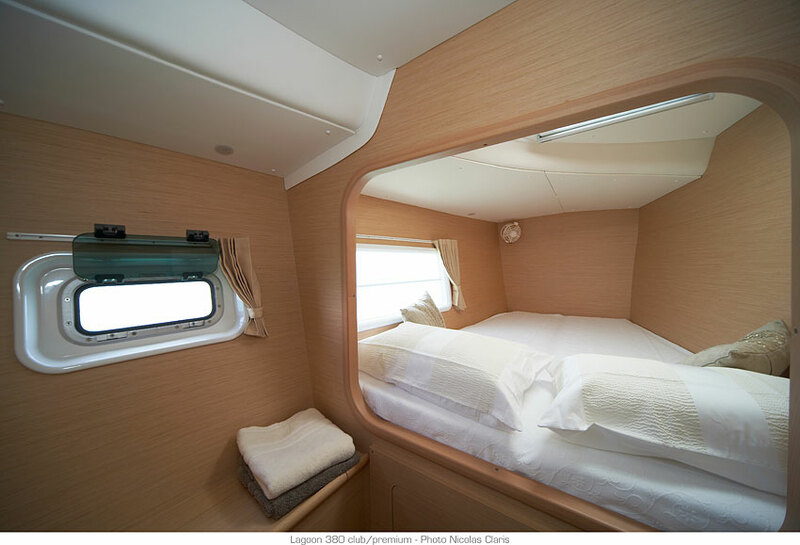 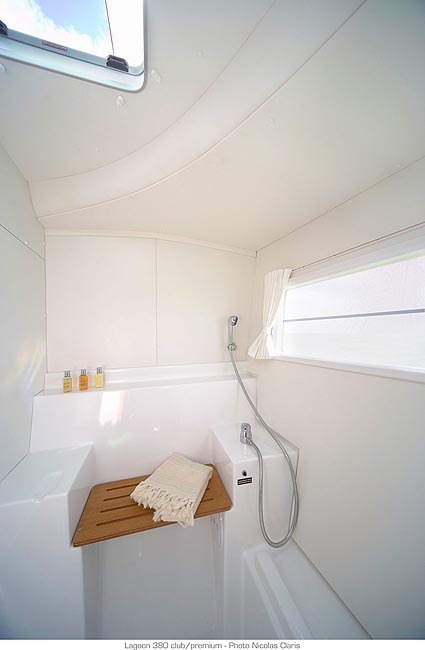 For more details about the yacht click here! 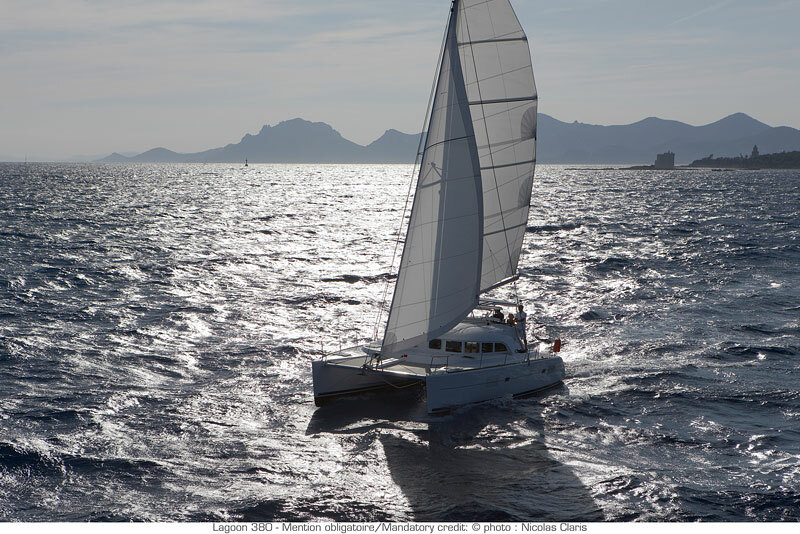 The Sail la Vie Team is an international group of sailing specialists who will take care of the entire organsation of the flotilla sailing trip. 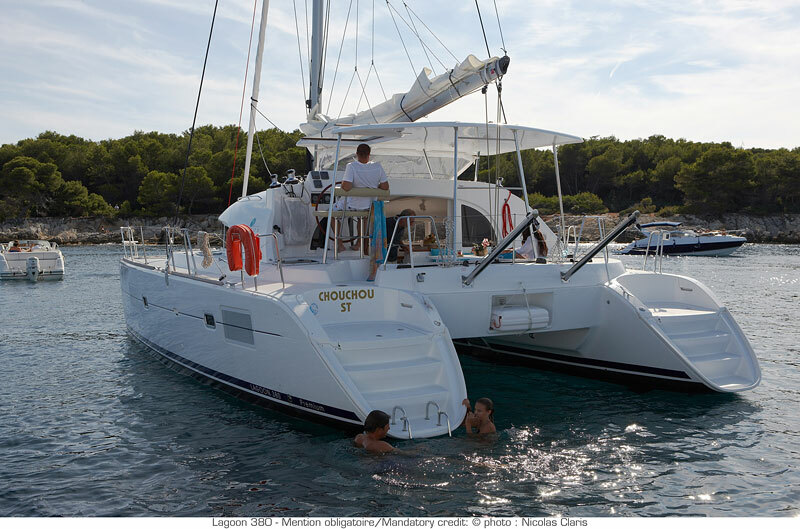 We can suggest suitable itineraries, find a professional flotilla leader and choose the best destinations in order to combine activities and side events with your sailling experience. 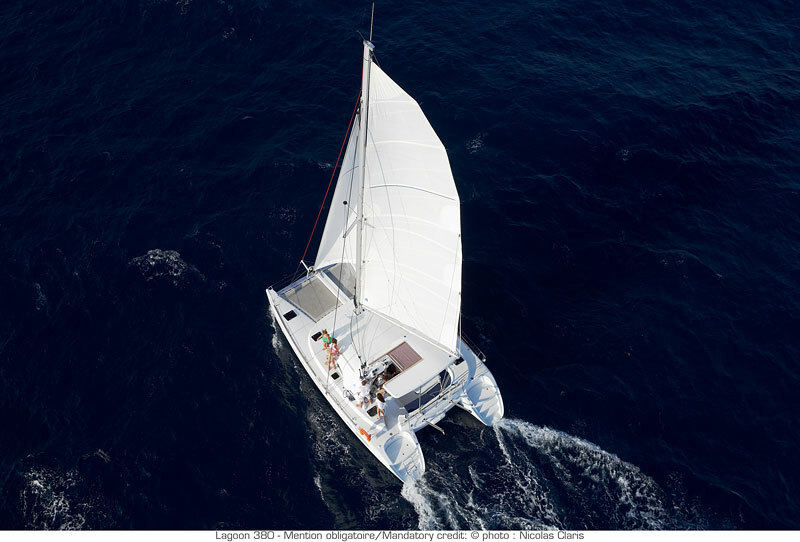 We can take over all the arrangements before, during and after the Alumni Fotilla.